Fiscal Year 2018 4th Quarter Real Estate and Personal Property Tax Bills will be mailed out on March 30, 2018. The due date for these bills is, May 1, 2018. 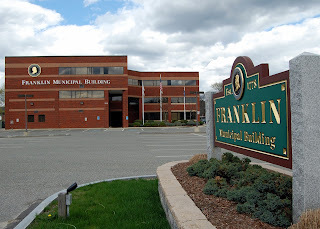 You can pay online at http://www.franklinma.gov/home/pages/online-payments. If you are mailing in your payment, please be sure to include the remittance copy with your check. If you choose to use your Online Banking to pay your bills, please remember to reference the bill number(s) you are paying.